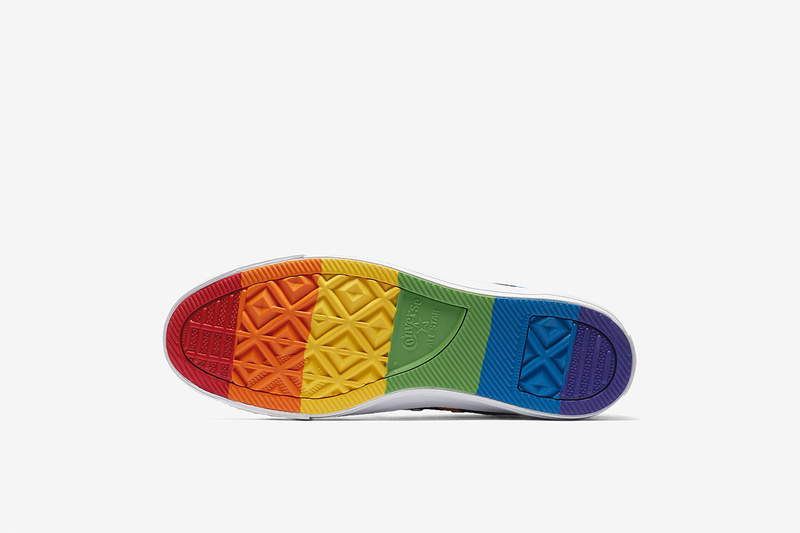 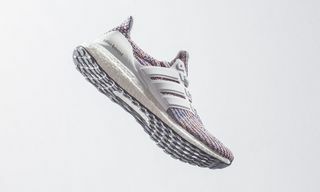 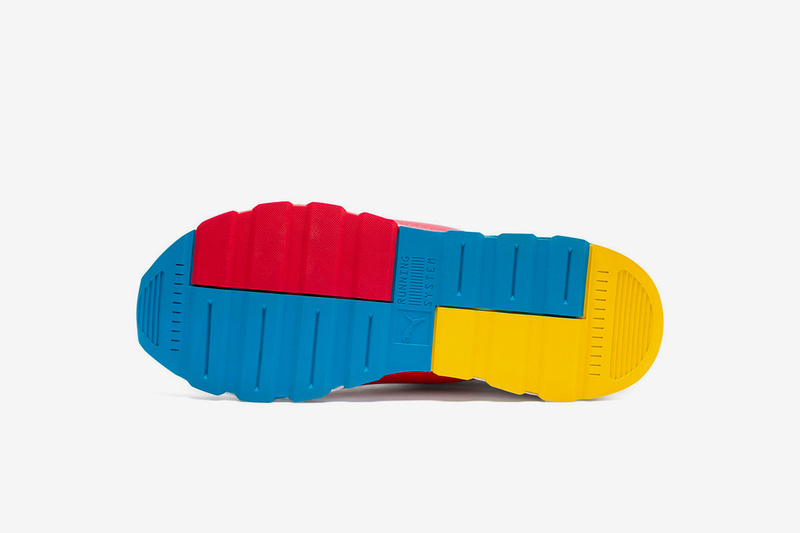 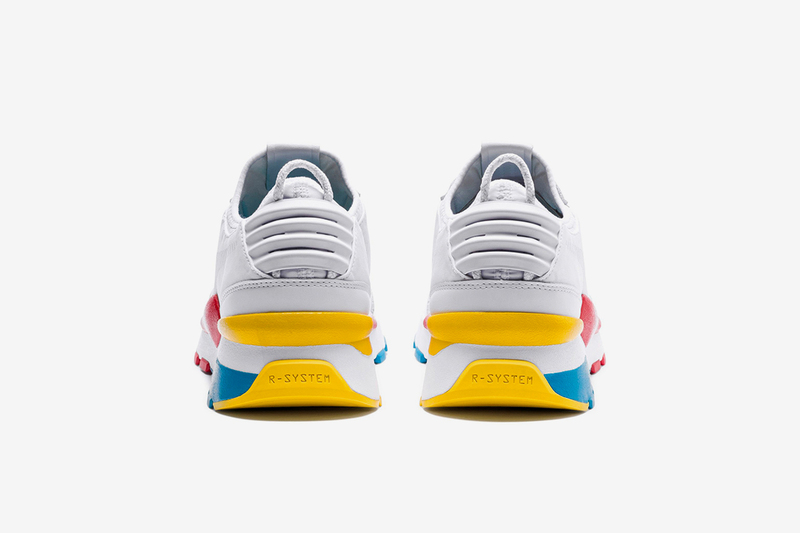 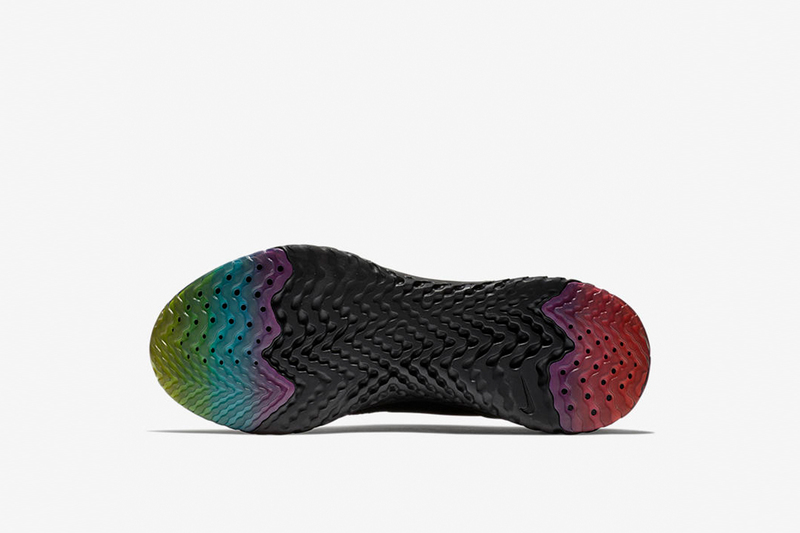 This month, Converse, adidas and Nike are dropping sneaker packs to show their alliance with the LGBT+ community, with rainbow colorways paying homage to the Pride flag that’s represented LGBT Pride for 40 years. 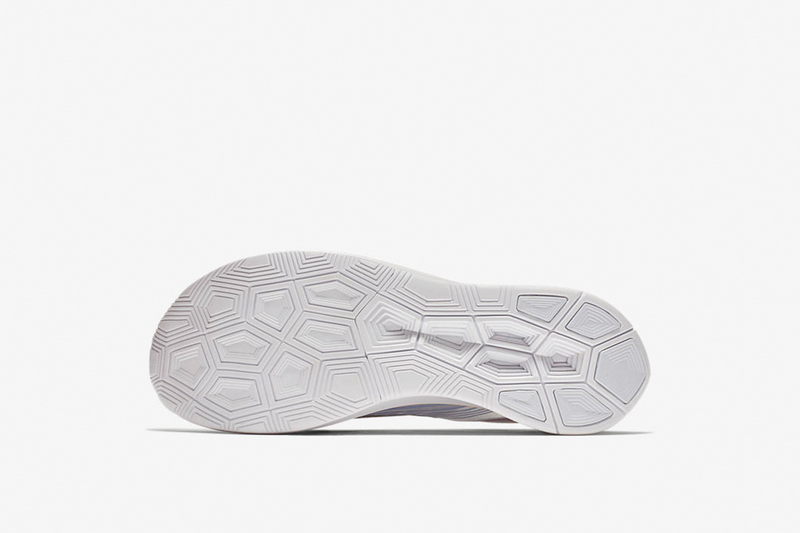 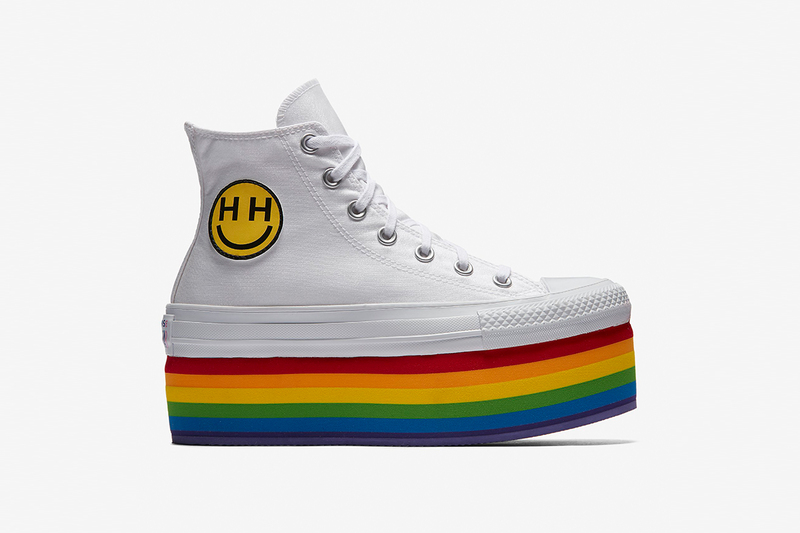 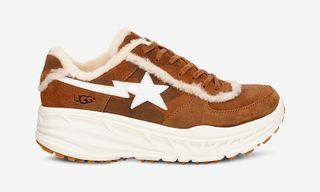 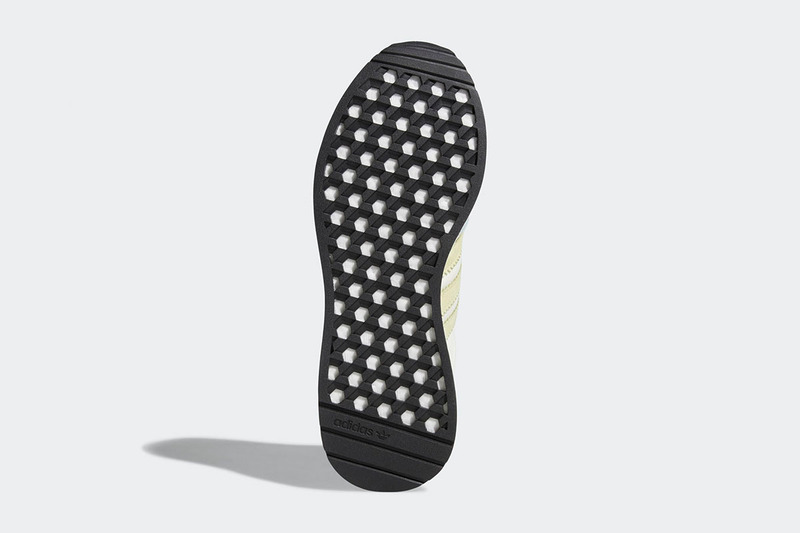 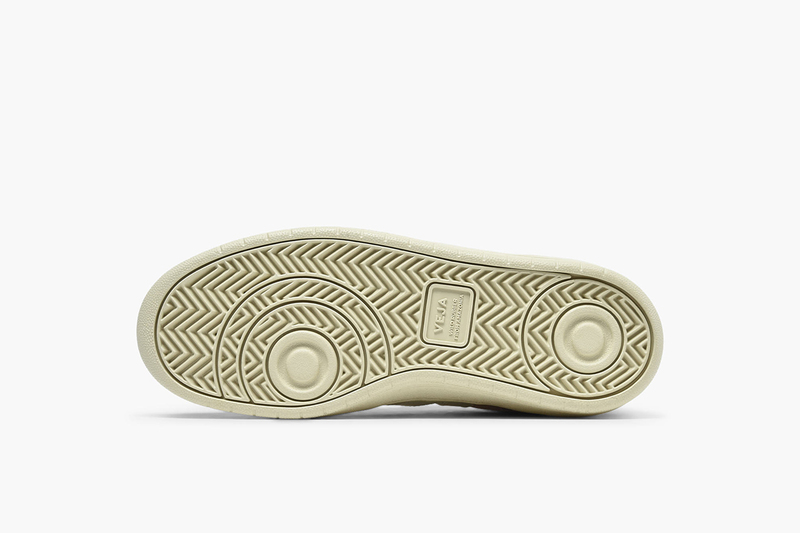 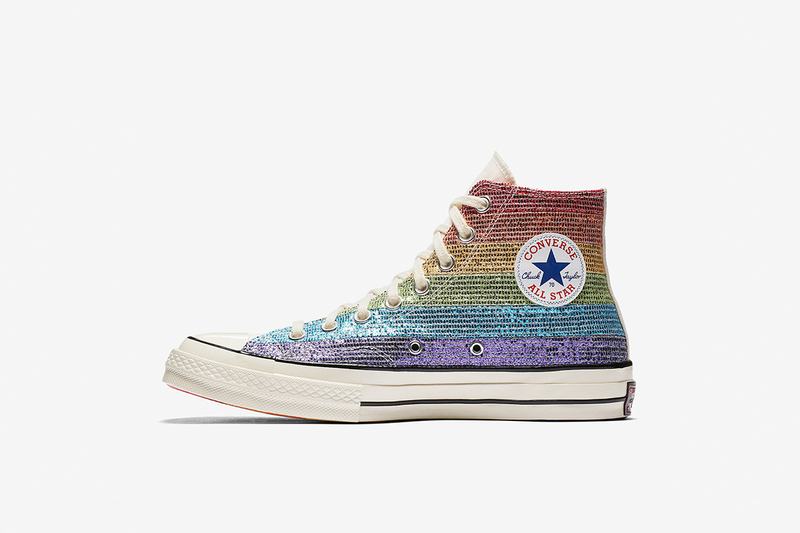 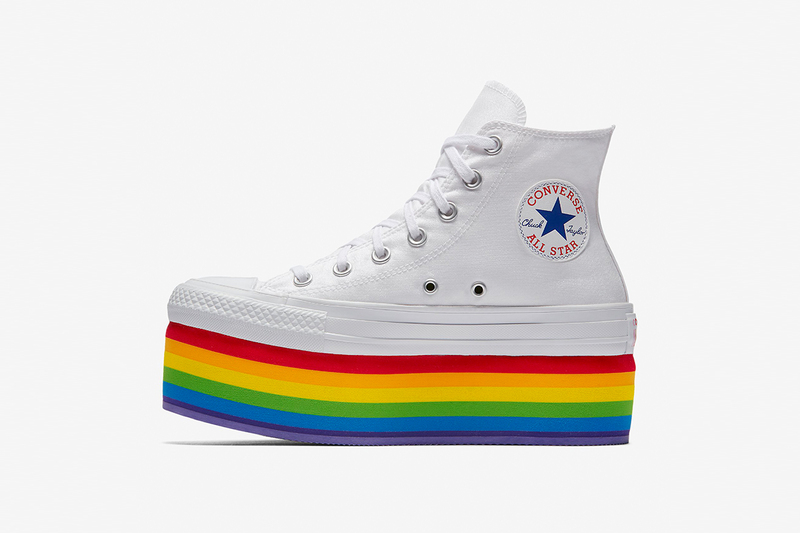 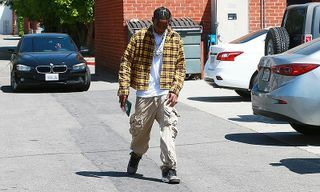 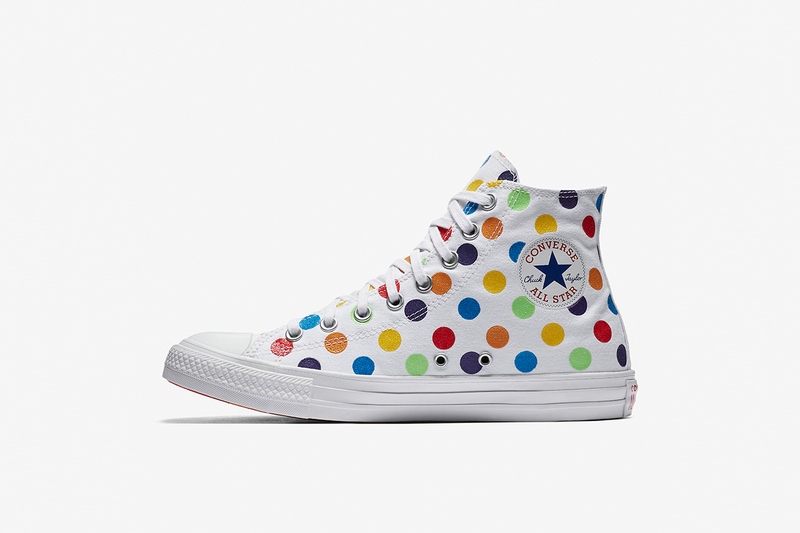 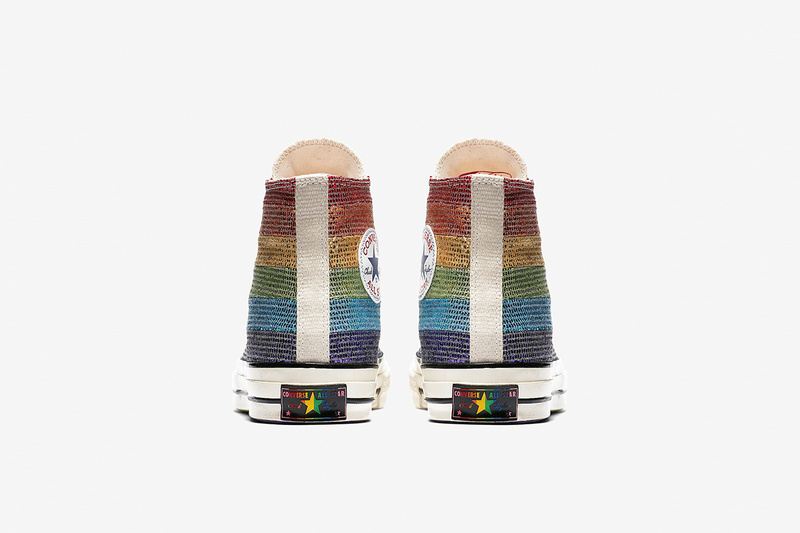 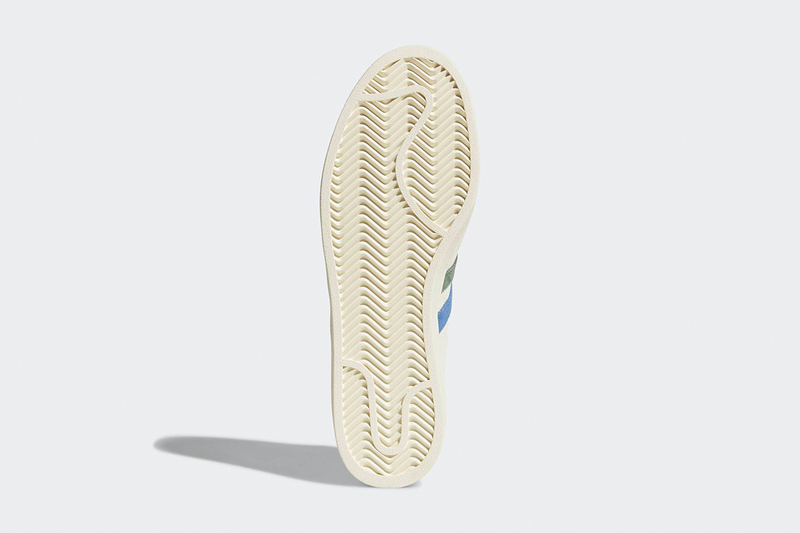 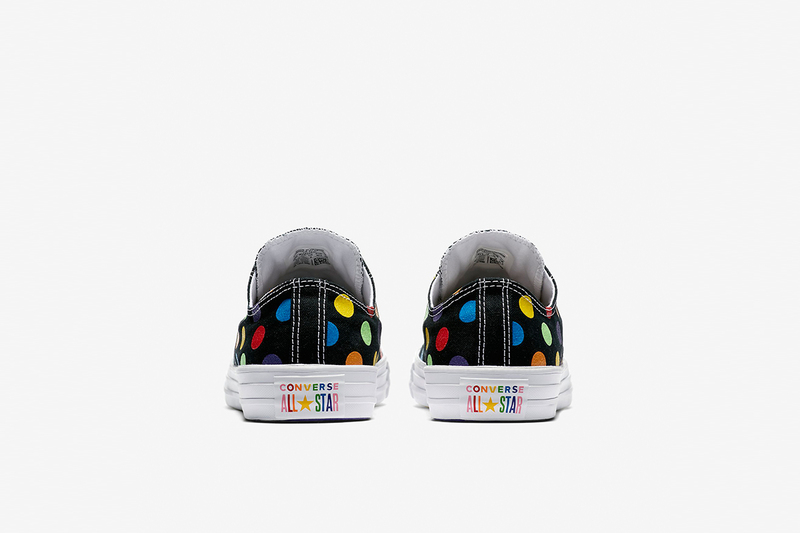 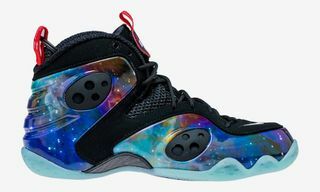 The most recent to be announced is Converse’s collaboration with Miley Cyrus, who’s designed a sneaker lineup including a pair of Chuck Taylor All Star Platform Hi sneakers, enhanced with a multicolor stack inspired by the Pride flag. 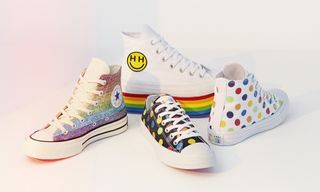 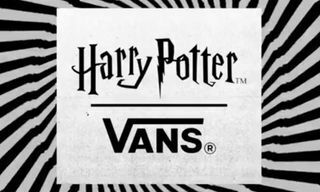 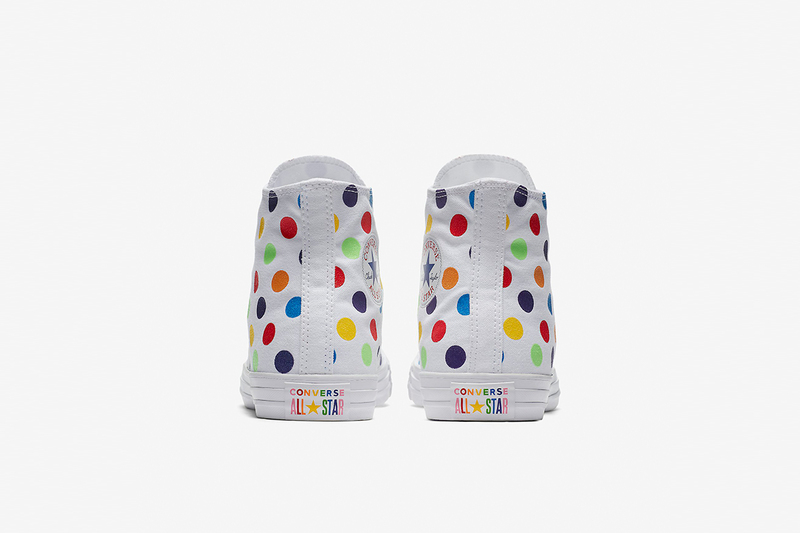 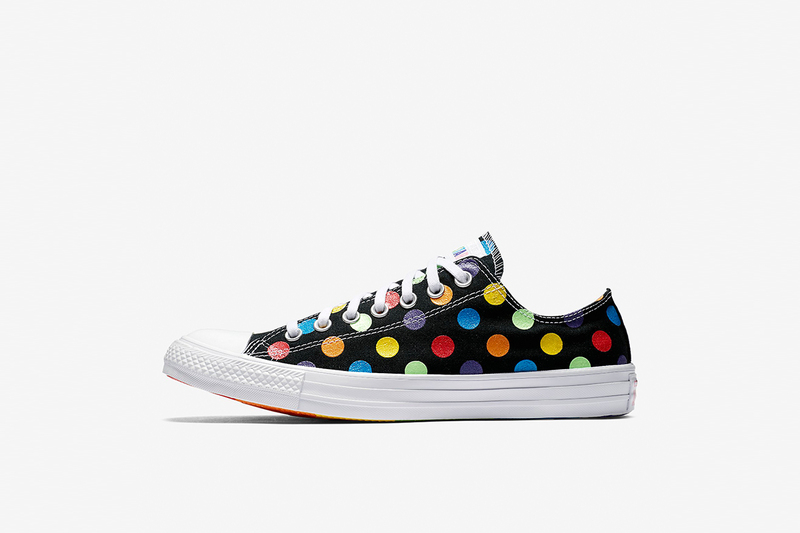 Alongside apparel detailed with the Happy Hippie foundation logo and rainbow glitter stripes, the sneaker collection also features colorful striped and polka dot printed canvas pairs. 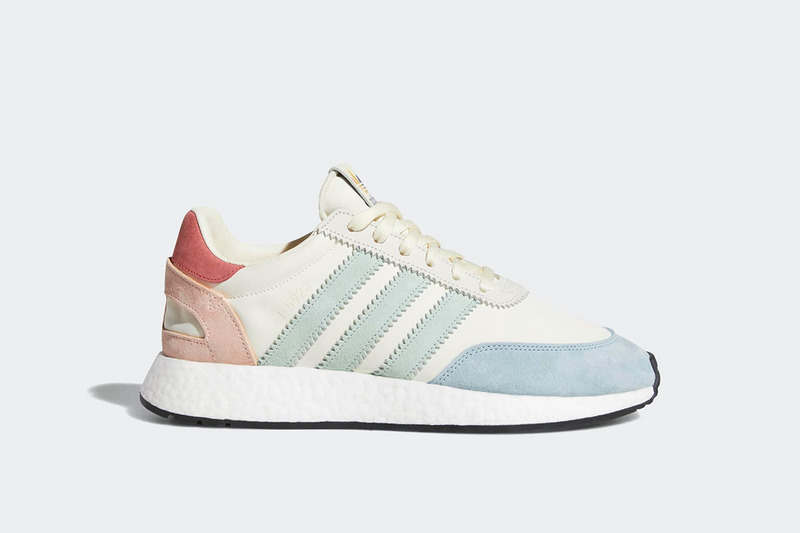 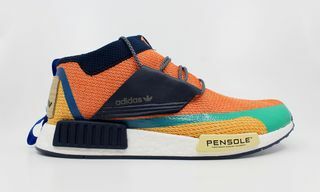 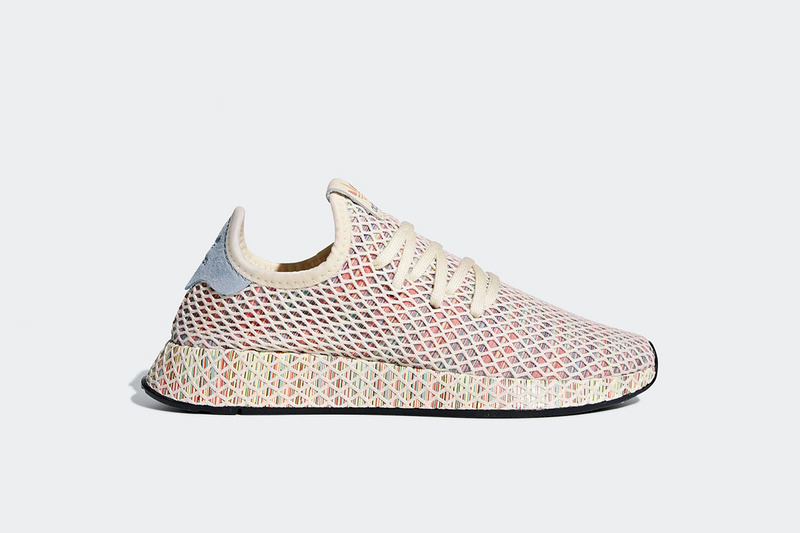 With subtle references to rainbow coloring, adidas’s Pride pack dropped last week with new versions of the Campus, Deerupt and I-5923 silhouettes. 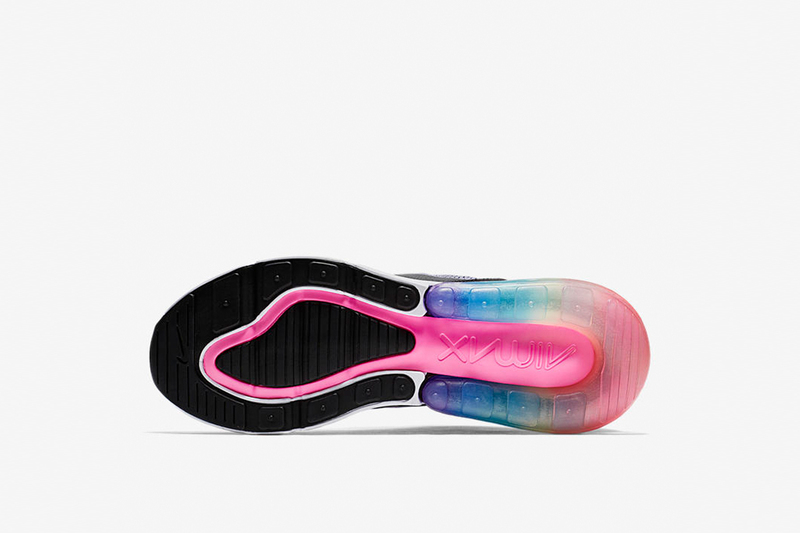 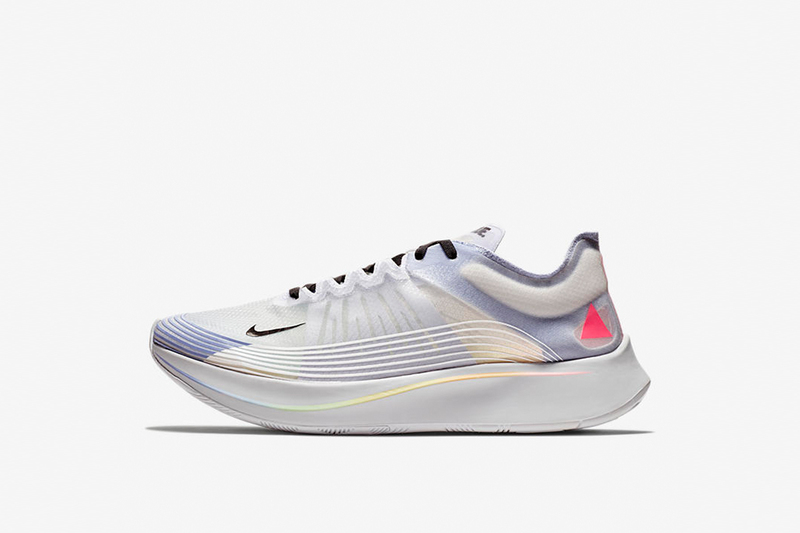 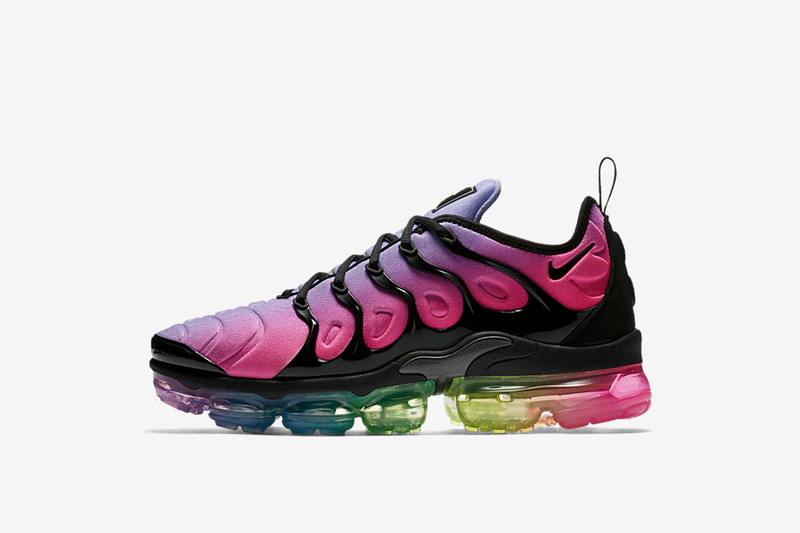 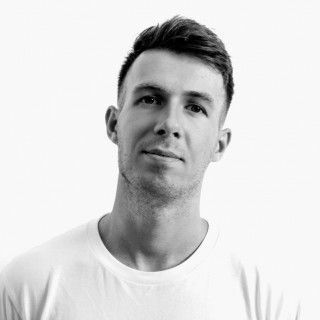 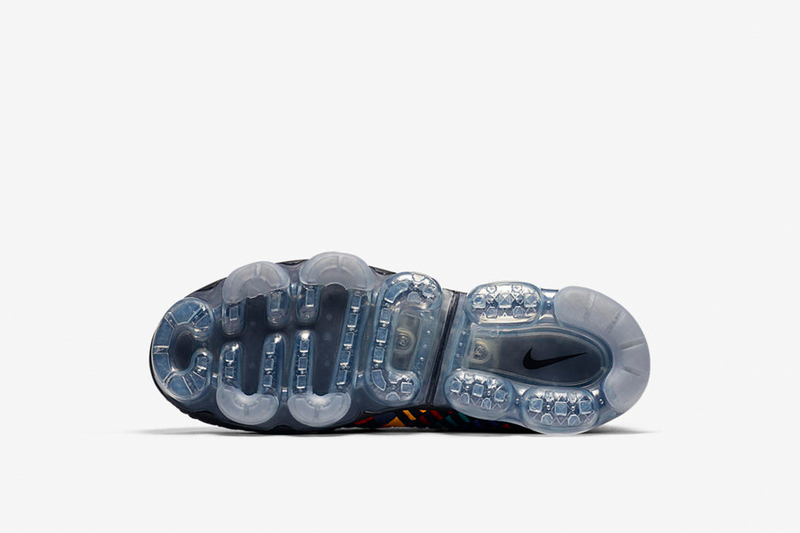 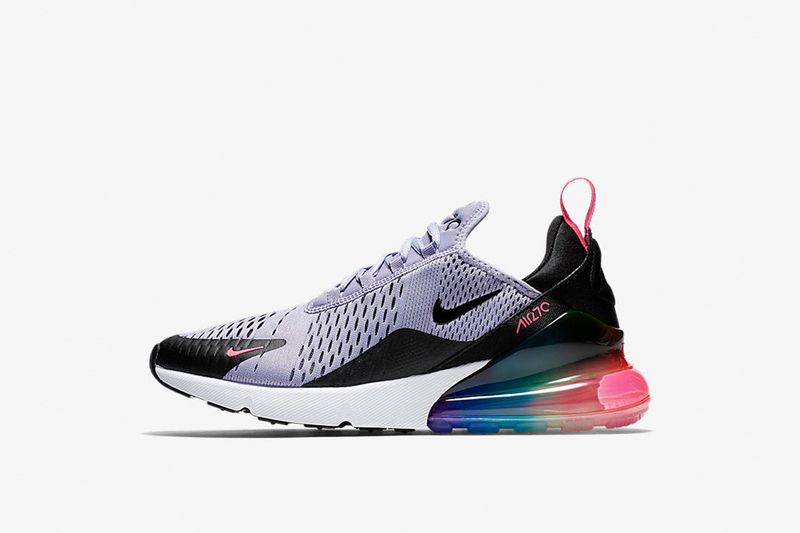 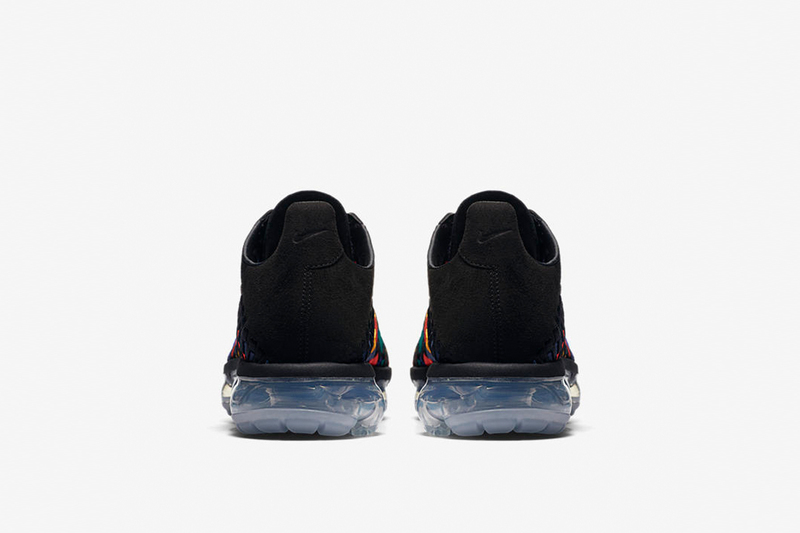 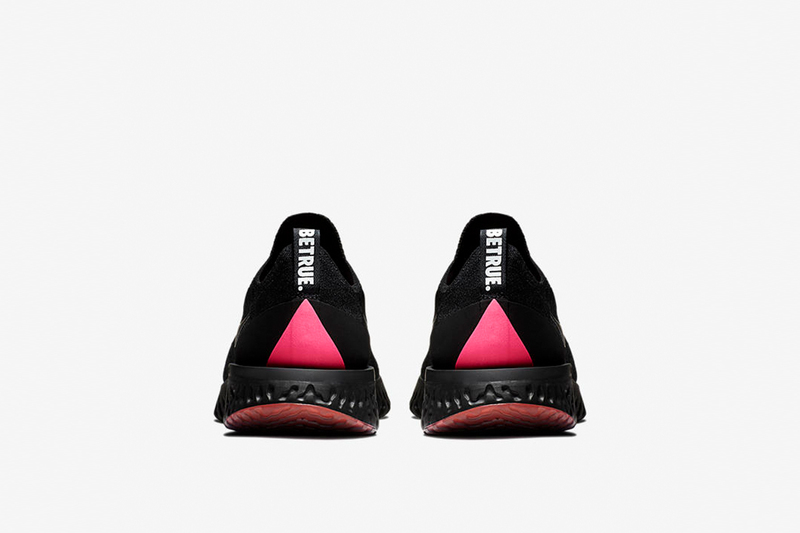 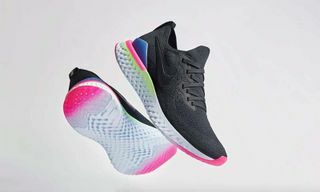 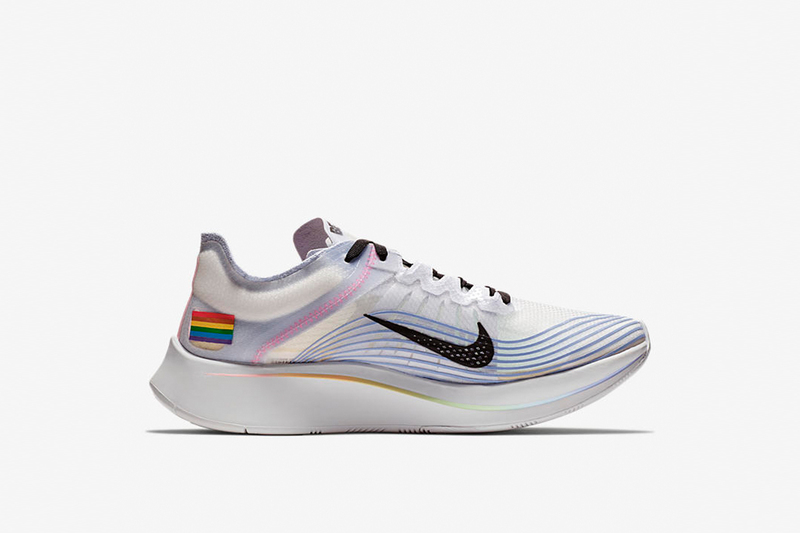 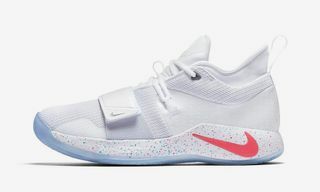 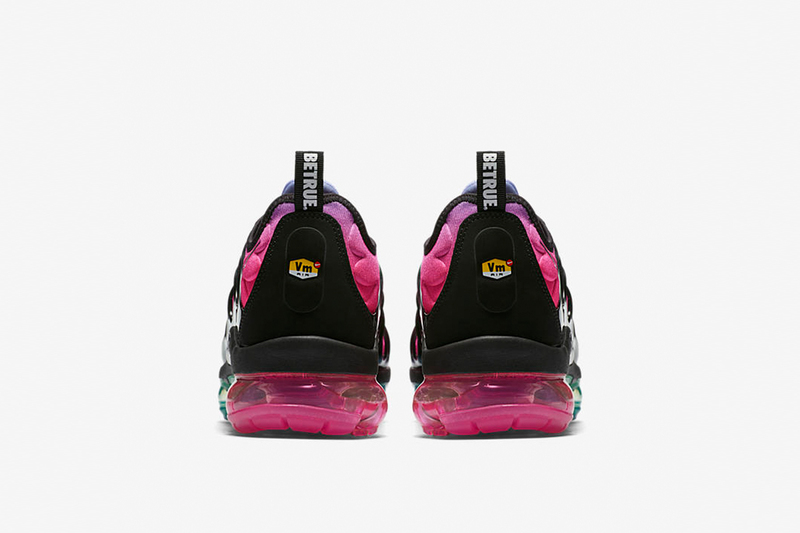 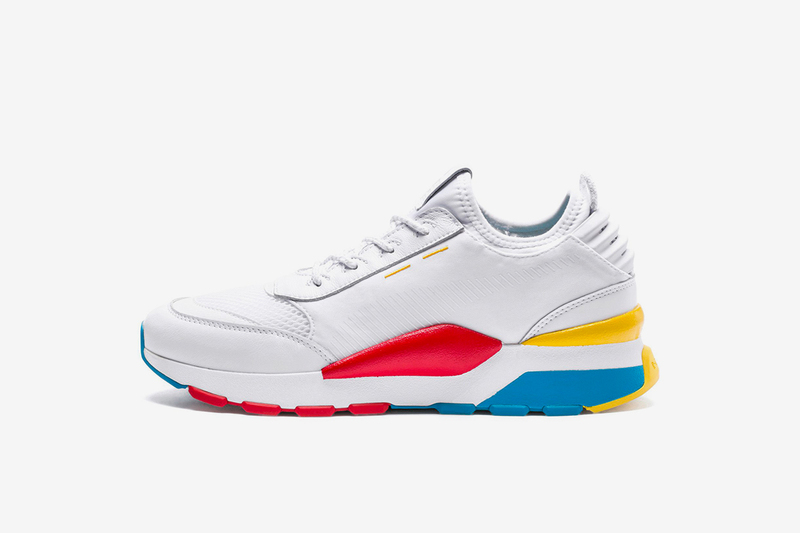 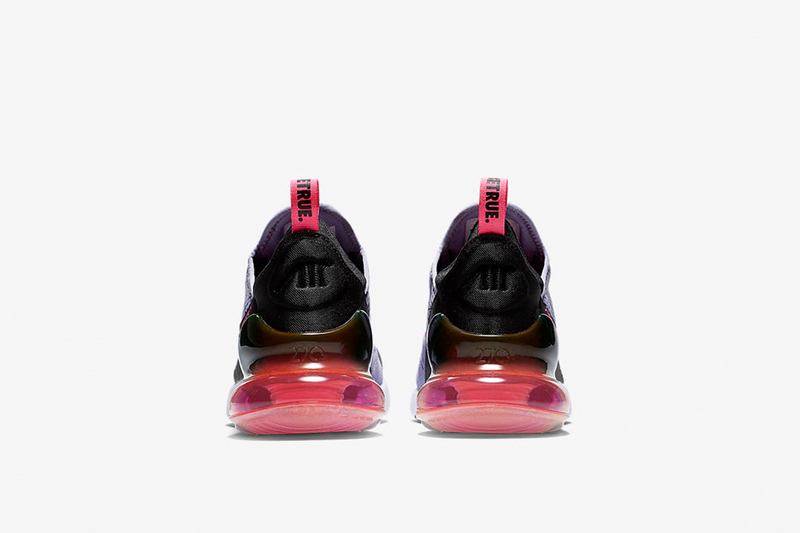 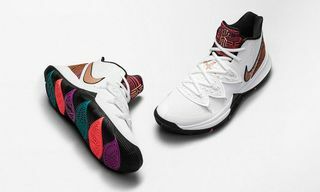 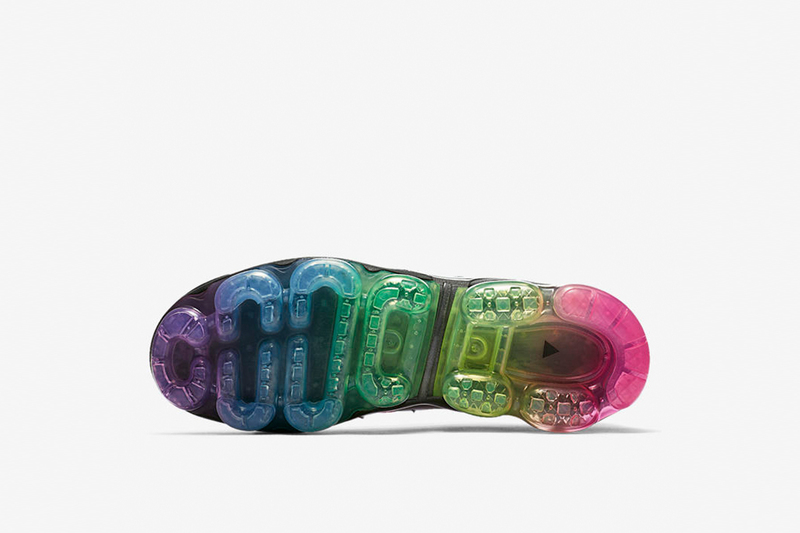 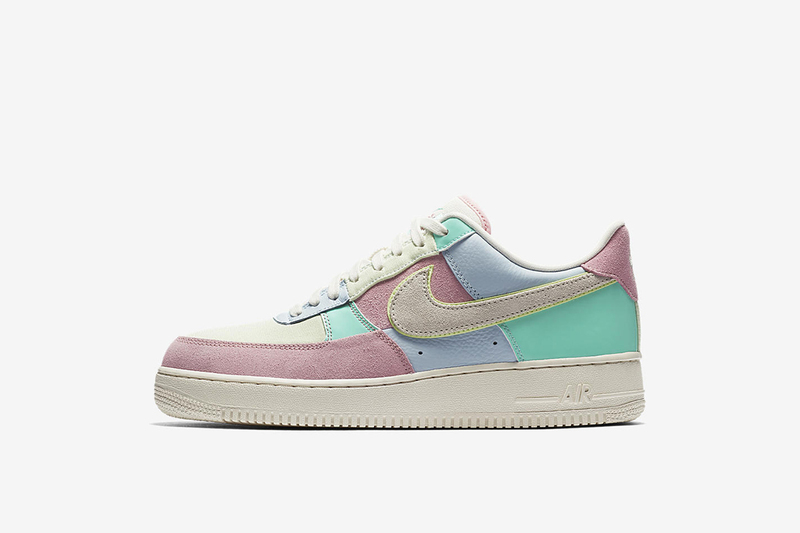 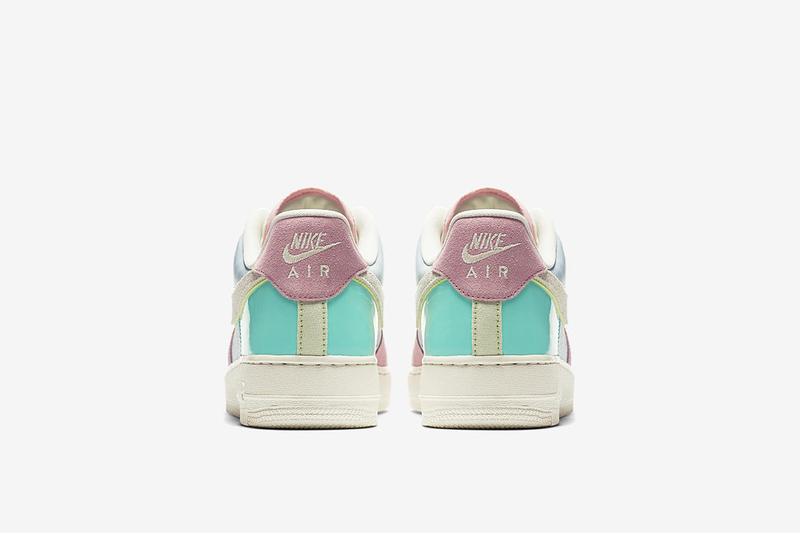 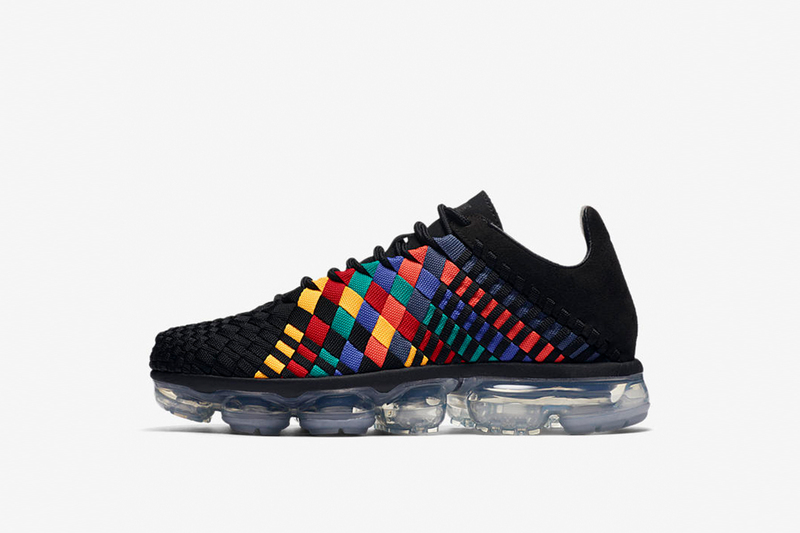 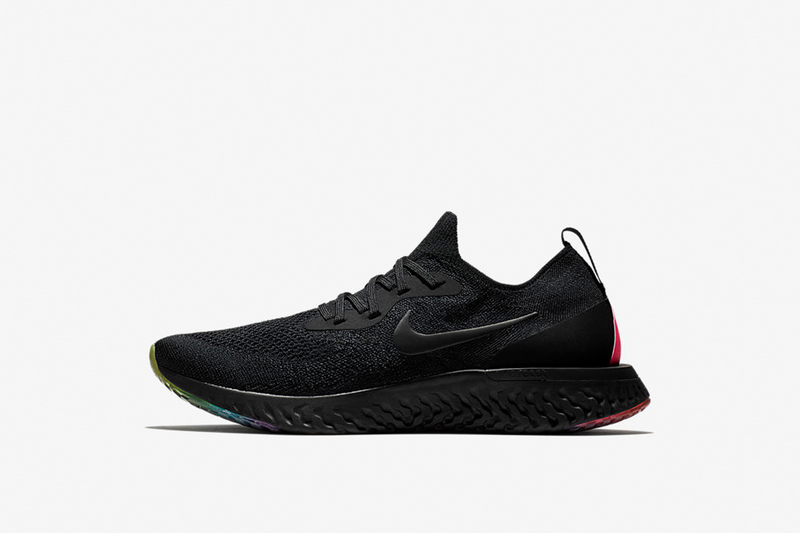 Meanwhile, Nike’s BETRUE pack – releasing new models throughout June – includes colorful takes on iconic models like the Air Vapormax Plus, Air Max 270 and an Air Zoom Fly, featuring the pink triangle originally used to identify LGBTQ+ individuals during WWII that was later adopted by the AIDS Coalition. 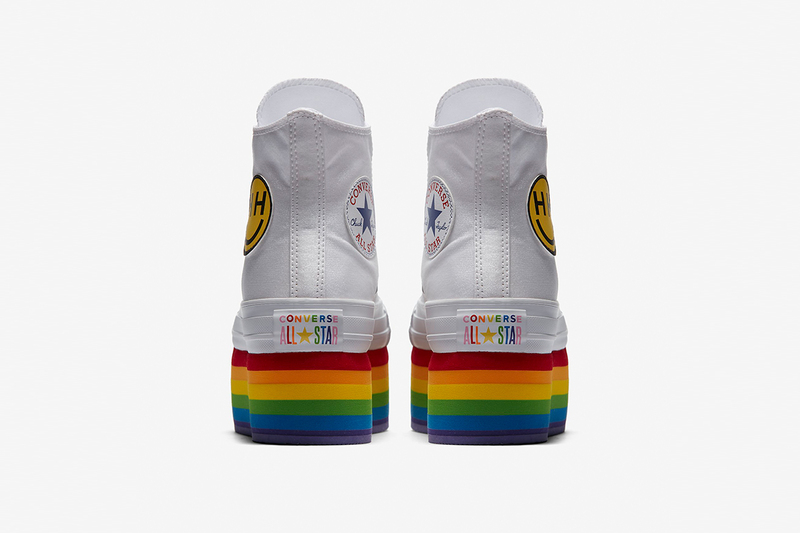 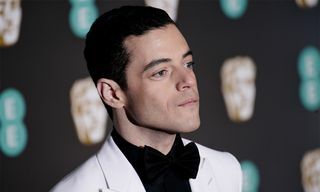 Commemorating the Stonewall riots which took place at the end of June ’69, this month sees the beginning of Pride celebrations across the globe. 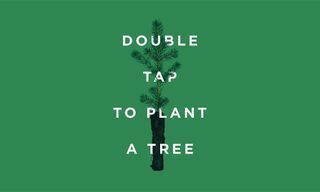 Celebrating diversity in all its glory, its a time of fearless expression, political activism and celebration – things we always like to champion on these pages. 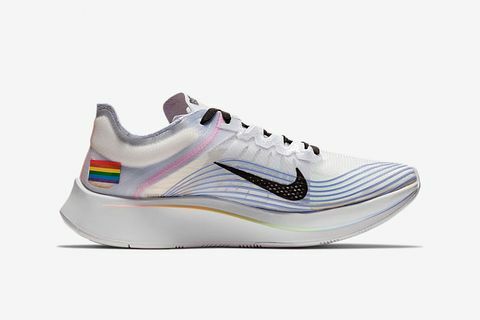 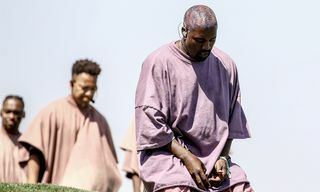 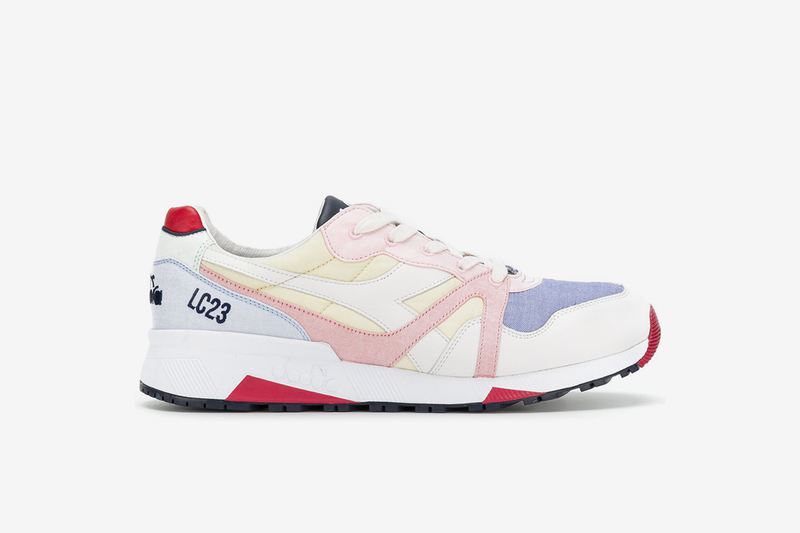 As such, we’ve created a new Pride Month Hub within our dedicated Shopping section, where we’ll be sharing the dopest drops and cops to take you through the month’s events from brands beloved by the queer community. 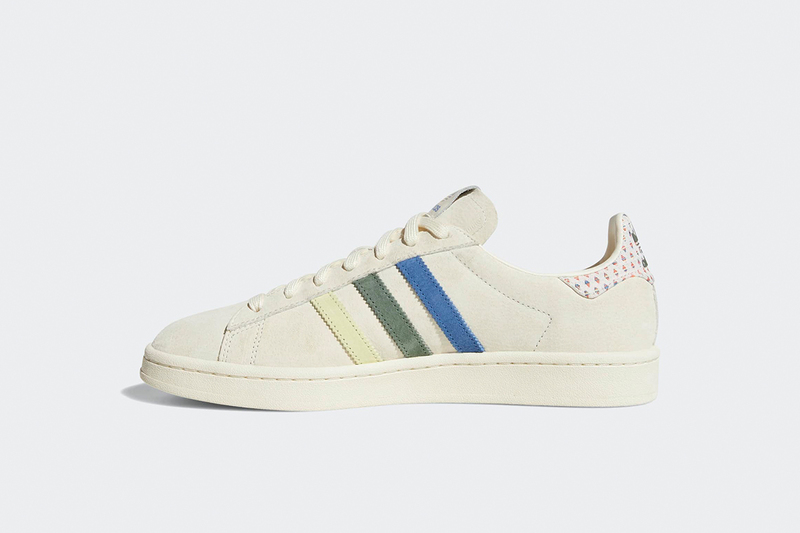 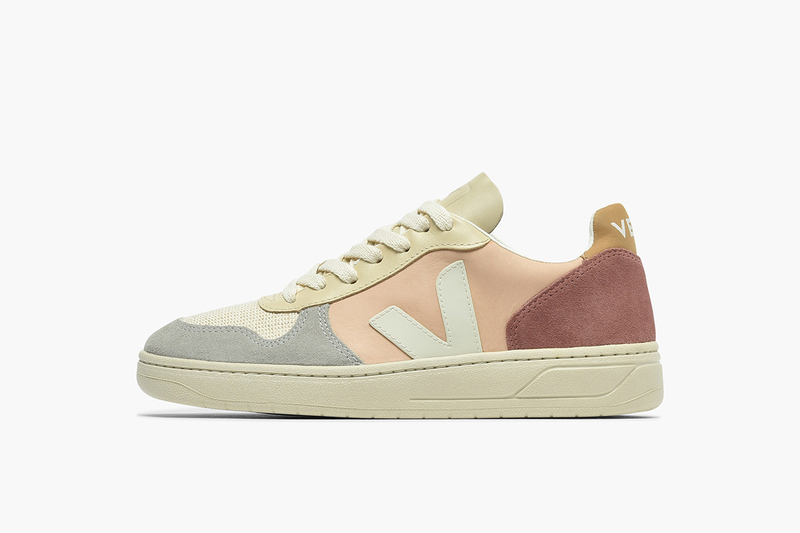 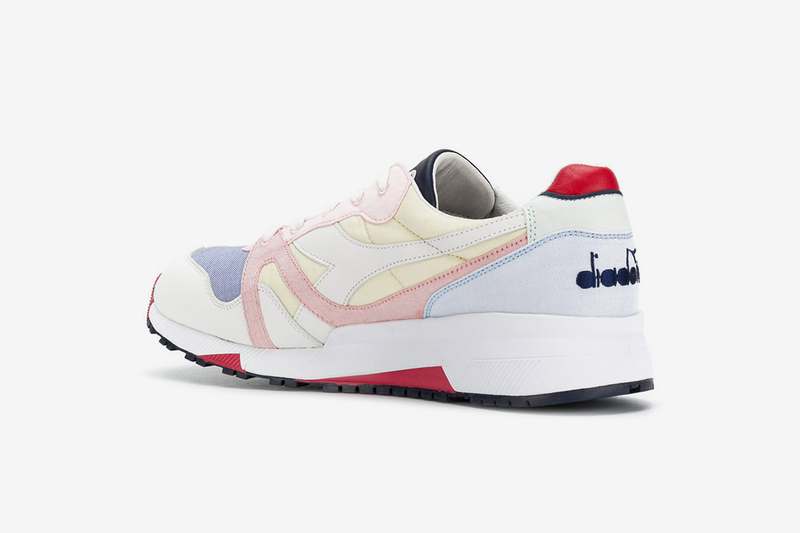 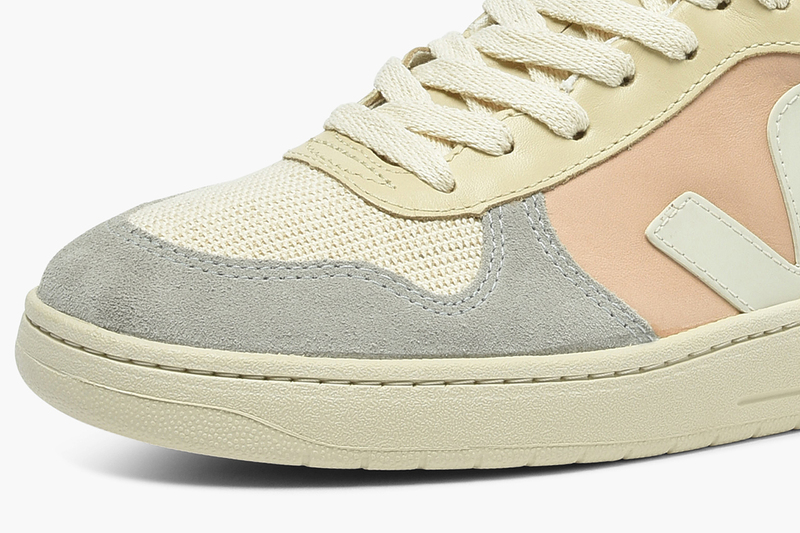 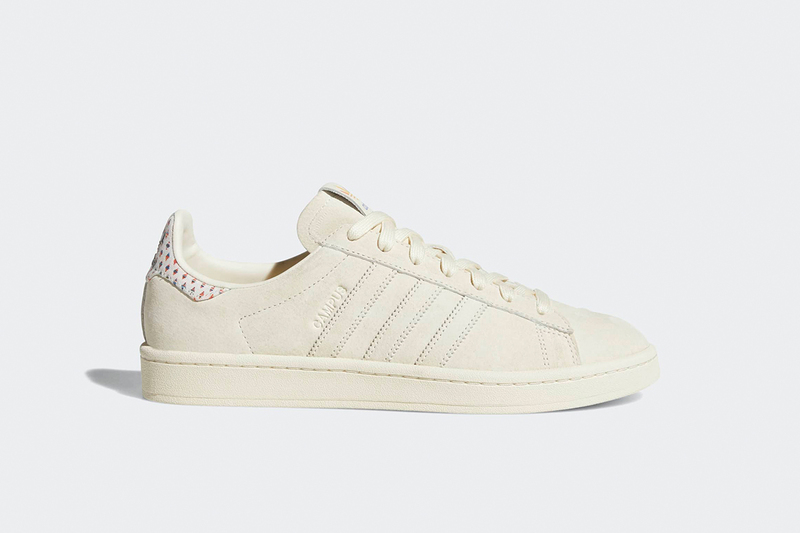 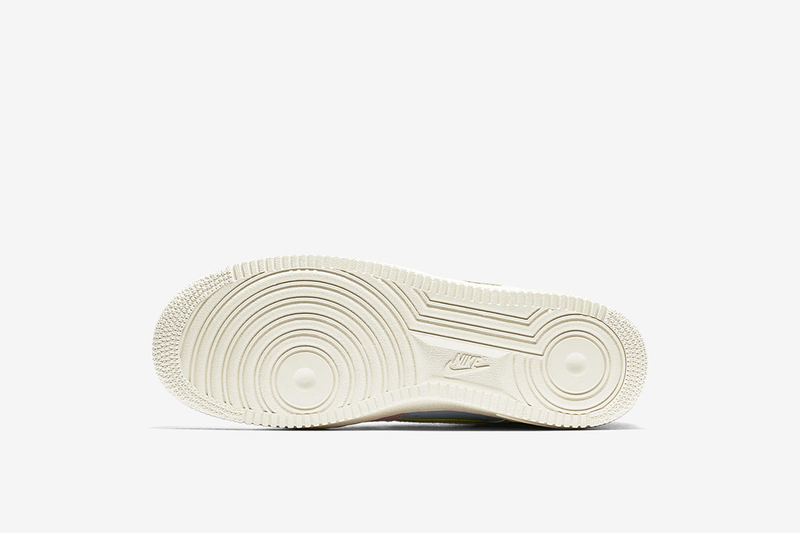 Take a look at the new packs from Converse, Nike and adidas, and if they’re not your bag we’ve also selected some other dope sneakers from Puma, Veja and Diadora sure to turn heads on parade day.